Synthetic hair retractable makeup brush set. Hair made of soft nylon hair, not easy to drop hair. 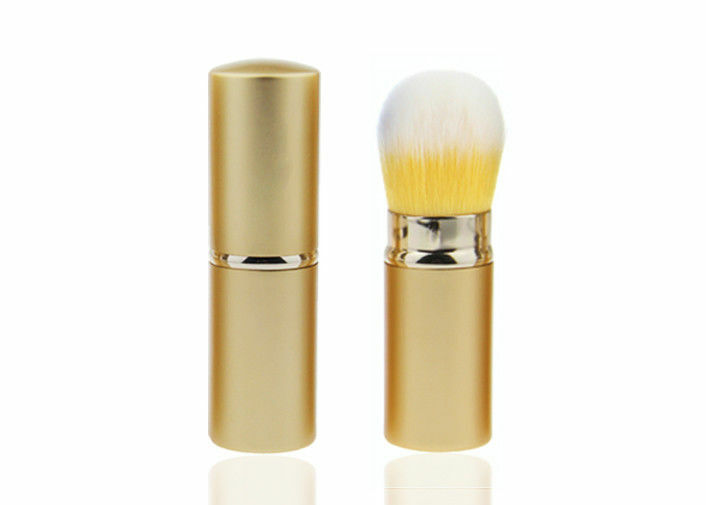 Gold aluminum ferrule, beautiful and good handle feeling. Good quality, take you a good sales volume.